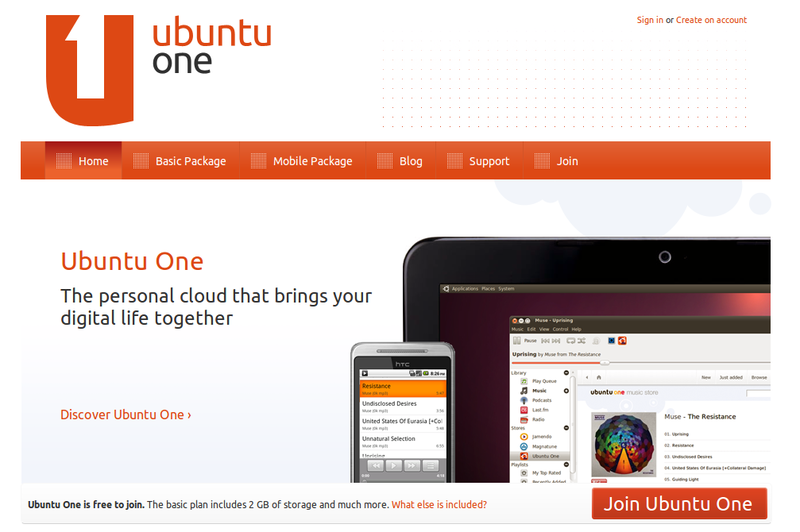 The UbuntuOne service enables users to store and sync files online and between computers has been rebranded with an all new logo and website. File Sync, Music Streaming, Contacts Sync, Music Store, Bookmarks Sync, and Note Sync highlight the UbuntuOne features. UbuntuOne is a GREAT option for syncing and storing your files. You get 2 GB of storage space for FREE and for $30 USD a year (or $2.99/month), you get 20 GB of storage space. 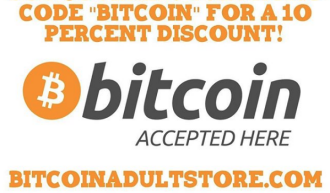 Its a great deal and you can add as many 20GB blocks of space as needed.